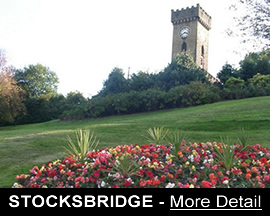 Welcome to the Stocksbridge Town Council website. 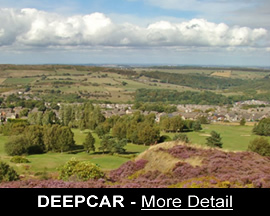 Stocksbridge is a small town situated approximately 10 miles north of the City of Sheffield, nestling at the edge of the Pennines and the Peak District National Park and is the home of Liberty Steels, the British manufacturer for Aerospace Steels products. The Council&apos;s accounts are subject to a full internal audit carried out by an independent fully qualified auditor before being submitted for full external audit. 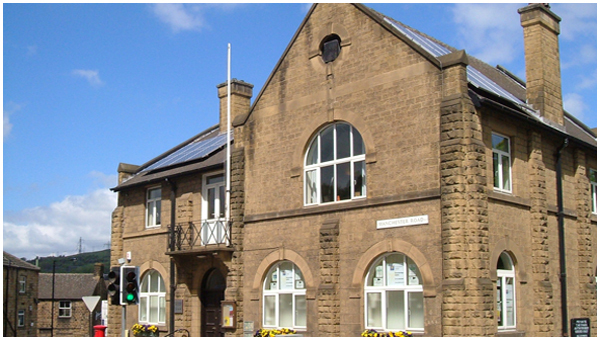 A copy of the Accounts and the Annual Return can be viewed at the Town Council office on Tuesdays and Thursdays 10am - 2pm or on the link below. 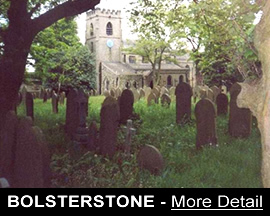 Copyright Stocksbridge Council Ltd. Town Council 2015.